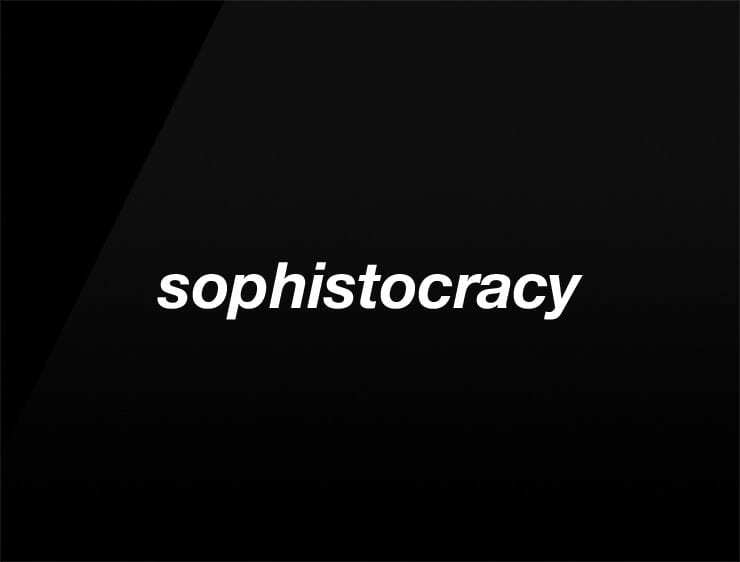 An elegant and unique name suitable for a platform presenting the finer things in life, like wine or fashion or watches. An event agency. A tailor. A cosmetic brand.